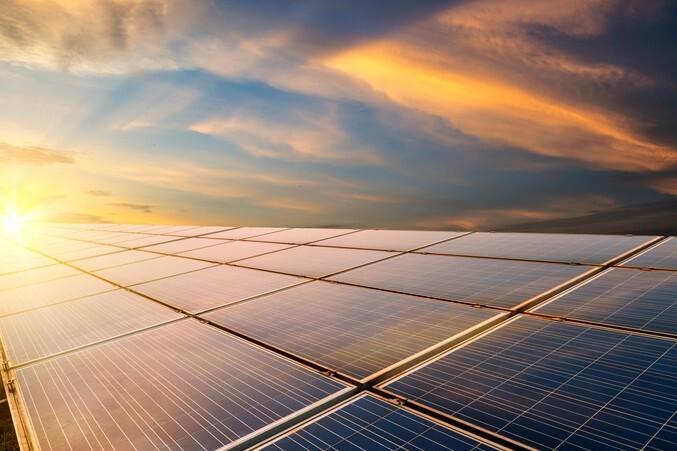 Queensland is set for a solar jobs bonanza following the Australian Renewable Energy Agency’s announcement of support for six large-scale solar generation projects in the state. “My Government promised to establish a large-scale renewable energy industry – to act on climate change while creating new jobs and diversifying our economy – which is why the ARENA funding decision is great news for Queensland,” Ms Palaszczuk said. “The Whitsunday, Kidston, Oakey and Longreach Solar Farms have also been successful in securing State Government support through long-term revenue contracts,” Mr Bailey said. The six projects are part of twelve set to be constructed across Australia, tripling the amount of energy produced from big solar.